With so much shuffling and legal activity going on at Oculus and Facebook, there are some questions bound to be asked. One journalist had one simmering for John Carmack and had been attempting to set up an interview to ask, but got his answer via a timely tweet. Via Twitter, Oculus VR CTO John Carmack has confirmed that he intends to stay with the company after the launch of the Oculus Quest. The question of Carmack's remaining time with Oculus was likely an even more pressing concern because of Oculus co-founder and former CEO Brendan Iribe's departure from Facebook. 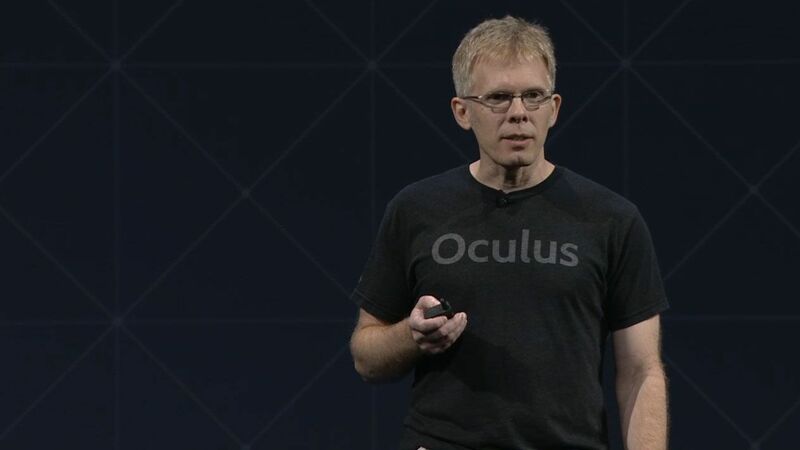 Iribe said the success of Oculus "was only possible because of such an extraordinary team effort," Thankfully, that team will still feature John Carmack. What could Carmack focus on beyond the Quest launch? The sky is the limit, but his talk during OC5 may give us a hint. A lot of Carmack's talk, surprisingly, focused on the Oculus Go. He explains that the strategy for the Oculus Go at launch wasn't "clear", but there's a lot of opportunities for the device. Improvements to the Go's battery life, comfort, and other things were discussed so it could be the focal point after the Oculus Quest rollout, especially since the Oculus Go exceeded VR user retention expectations despite the lack of a clear vision for it. Facebook and Oculus are nearing a very important stage with the Oculus Quest launch in spring and there are likely to be more moves made in the coming months. If Carmack really believes Oculus is going to end up competing with Nintendo Switch, don't expect him to be leaving anytime soon. Stay tuned to Shacknews for additional updates. 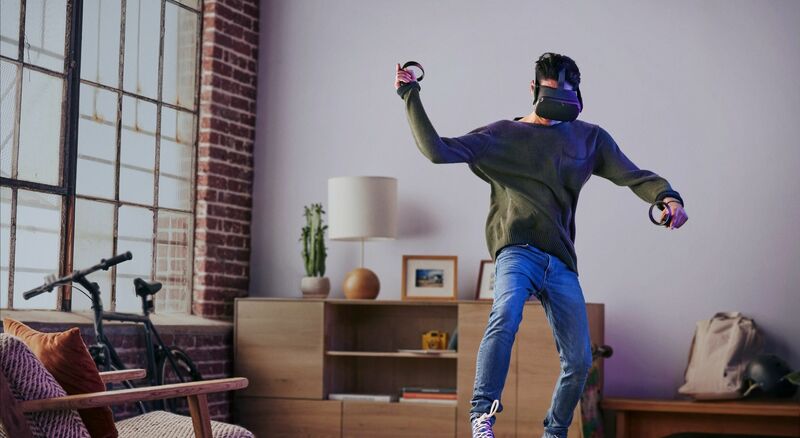 Charles Singletary Jr posted a new article, John Carmack intends to "stay at Facebook past the launch of Oculus Quest"